Pensioners have been hit particularly hard by the ballooning cost of food and medicine in Russia. "Pharmacies have become like jewelry shops," complained a man during this year's annual phone-in with the Russian president. Vladimir Putin's response was to reassure the man that his government planned to control rising medicine prices. When asked whether he used foreign or Russian-made medication, the president replied that he tried to steer clear of medicine altogether "by leading a healthy lifestyle." Russia's deteriorating health care system will also have long-term effects. 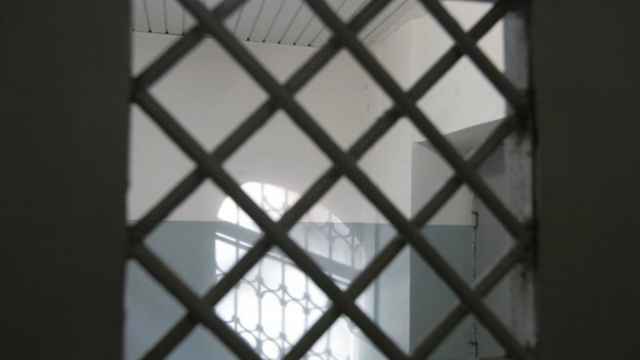 Staff cuts in hospitals and growing pressure on doctors mean an increasing number of Russians, especially in remote regions, are losing access to free medicine. "People are cutting back on everything and we see no sign of this tendency reversing," says Marina Krasilnikova, an economist at the Moscow-based Levada Center pollster. 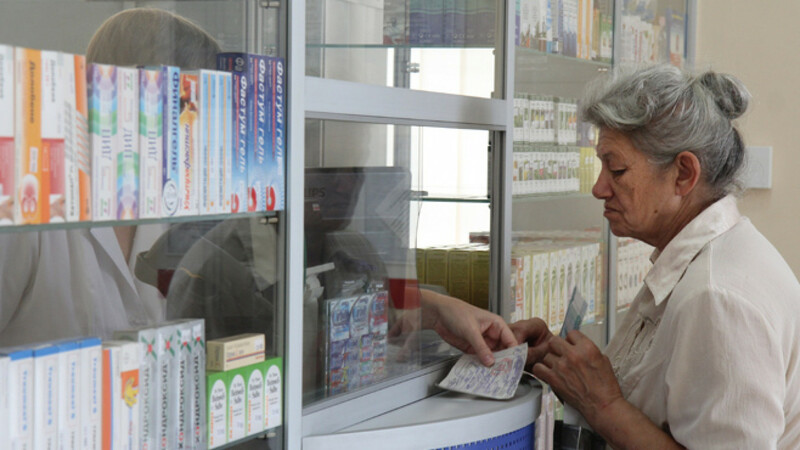 "The prices just keep soaring," says Irina Kuninskaya, a woman buying prescription drugs for her 78-year-old mother in a Moscow pharmacy. "With my mother's miserable pension and my income falling, we don't know how to feed the family anymore," she says. 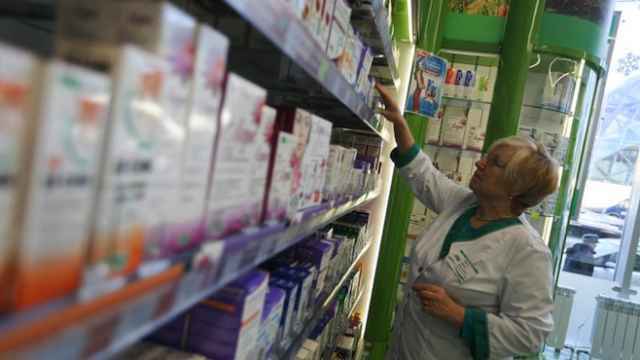 While there may be more domestically produced drugs in Russian pharmacies, many prices are, in fact, rising faster than those of imported medicine. 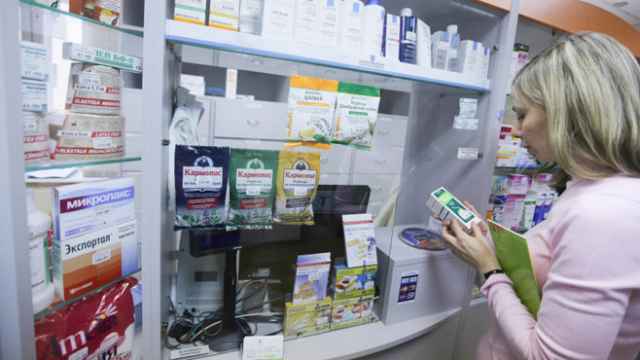 According to a study by Moscow's Higher School of Economics, the price of Russian-made essential medicines rose by 28.9 percent in 2015, compared to just 4.9 percent for imported drugs. In that same year, prices for life-saving medicine, whose prices are regulated by the government, rose by as much as 32 percent. But Russian pharmaceutical companies say they cannot compete in a foreign-dominated market. 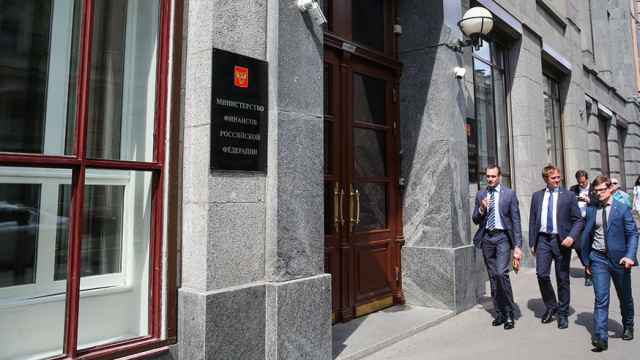 The crash of the ruble meant foreign substances used in drug production became more expensive, further straining Russian companies. During the call-in with Putin, the owner of a pharmaceutical company from Samara asked the Russian president to scrap government price restrictions. "We are forced to sell goods at the same price as six years ago," he said. The senior demographic's struggle was caught on camera when Prime Minister Dmitry Medvedev was confronted by angry Crimean pensioners demanding higher pensions. Medvedev's reply soon became a nationwide meme, epitomizing Russia's current crisis. "There's no money, but you take care," he said.